A rosy, petal-fresh floral scent that smells as pretty as a flower should; our aromatic Geranium Fragrance Oil doesn’t disappoint. Thought to be magic in centuries gone by, the geranium flower can still work its magic on your senses. 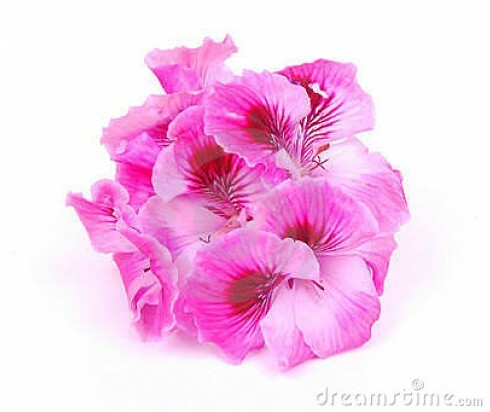 Our Geranium Fragrance Oil captures perfectly the flowery fragrance of what the Victorians called “the poor man’s rose”. Fill your home with the soft, blossomy scent of gardenia by using this oil in an oil diffuser, atomiser, or in your own scented candles. It can also be used in homemade soaps to add a hint of fragrance.